Cold and flu sufferers usually experience several symptoms that can range from sore throats and runny noses to upset stomachs and diarrhea. In our first aid supply inventory we offer many products to alleviate these symptoms and provide relief from discomfort caused by common illnesses. 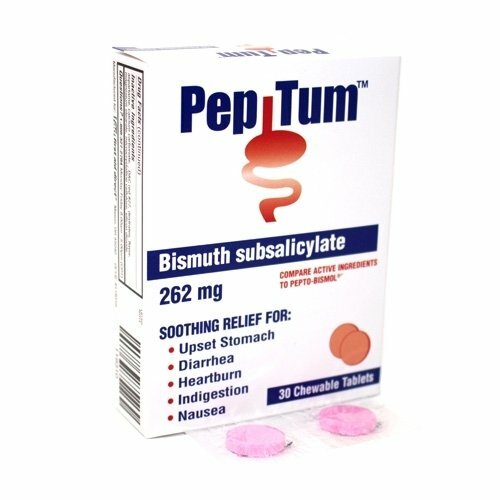 Choose from a selection of antacid tablets for upset stomachs by many major manufacturers as well as anti-diarrhea products like Imodium AD. 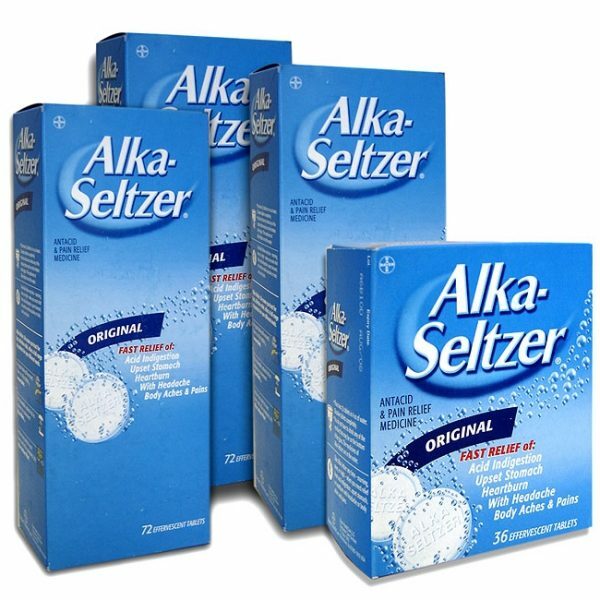 Cold and antacid tablets are offered by many major brand names. 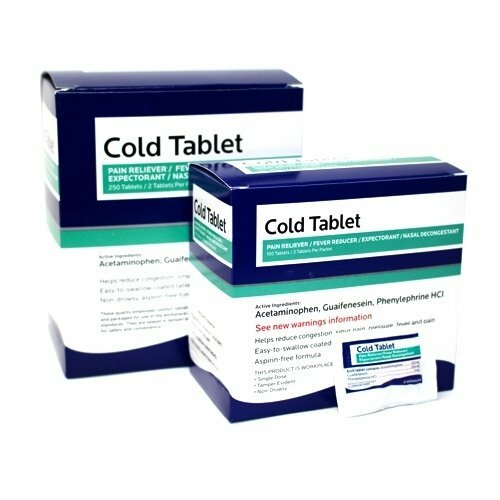 Use our cold tablets to reduce runny noses, sneezing and coughs. 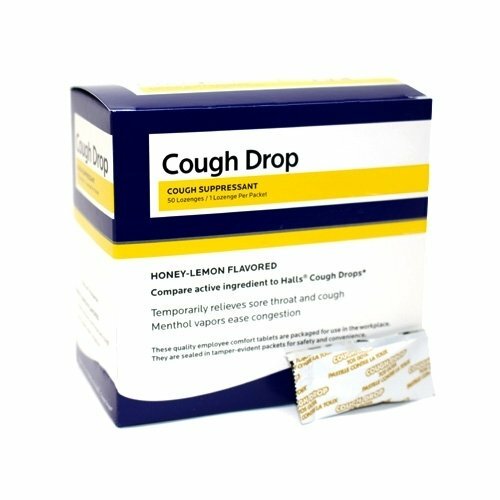 Cough drops are available as well in several great tasting flavors including cherry and lemon. 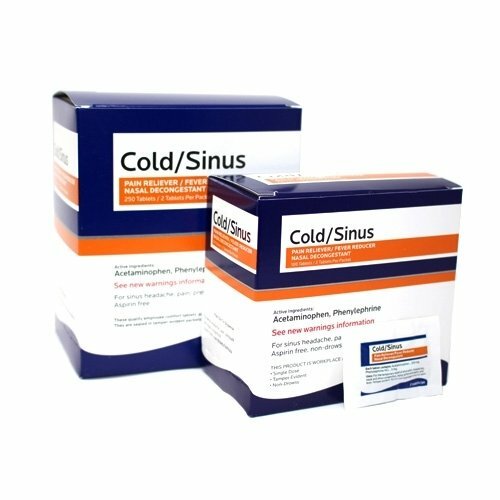 Cold and flu products can be purchased in box units and are ideal ot have on hand in schools and work environments. Be sure to ask our workers and students should if they are allergic to any ingredients within any of the medications above before using them. Treat discomfort & protect against dehydration with these 2mg loperamide anti-diarrheal tablets. Works in as little as a single dose. Compare to Immodium. 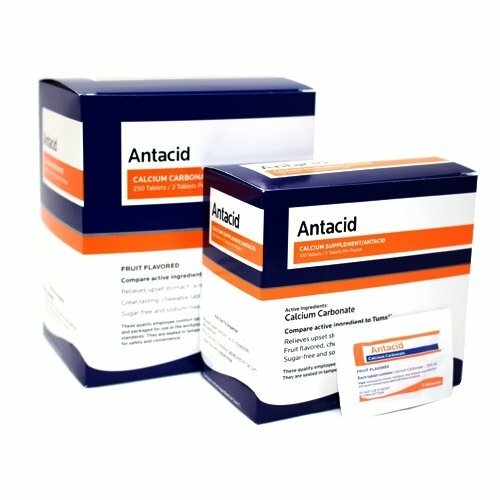 Our calcium antacid tablets fight the effects of heartburn, sour stomach, and more. Large-count boxes with single-use packets perfect for first aid kits. Provides soothing relief with menthol, eucalyptus, and pleasant cherry flavor. Classic sore throat remedy. 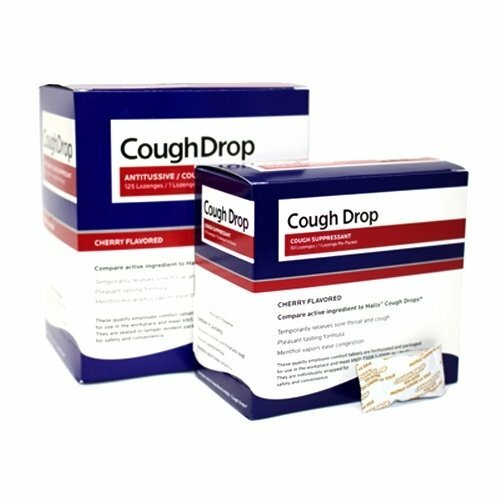 Get the effectiveness of name-brand Tylenol with a more economical price. This non-drowsy formula fights coughs, colds, runny noses, and more. Aspirin free, non-drowsy formula designed to relieve congestion and headaches caused by head colds and upper respiratory infections.